In this women's clothing section of the Apparel Search directory, you will find all sorts of interesting information regarding Women's Basketball Shirts. Welcome to the worlds greatest guide to Women's Basketball Shirts. 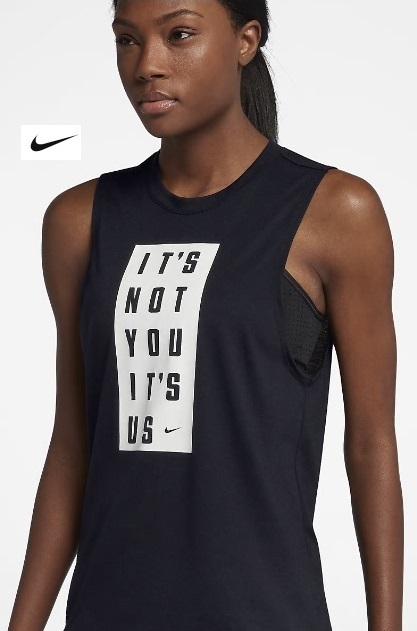 Are you actually looking for Women's Basketball Shirts? Well, we hope you are because the reality is that you have found our Women's Basketball Shirts page. Basketball is a limited-contact sport played on a rectangular court. While most often played as a team sport with five players on each side, three-on-three, two-on-two, and one-on-one competitions are also common. The objective is to shoot a basketball through a hoop that is mounted to a backboard at each end of the court. In order to shoot the ball, it is good to have free & full motion of your arms. Most basketball team shirts are sleeveless for this reason. The FIBA Women's Basketball World Cup and Women's Olympic Basketball Tournament feature top national teams from continental championships. The main North American league is the WNBA (NCAA Women's Division I Basketball Championship is also popular), whereas strongest European clubs participate in the EuroLeague Women. Learn about women's college basketball at the Women's NCAA Basketball website. Learn about the women's professional basketball league at the WNBA website. You may also want to learn about women's basketball shorts, and ladies basketball shoes.